Learning to speak English or any foreign language can be a terrifying experience for many of us. Many students do well with grammar but struggle with speaking because of the lack of opportunity to practice. 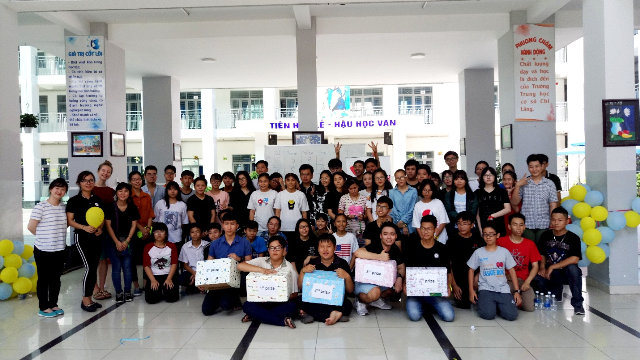 Being well aware of that common problem, Thang Long school organised an English Fun Day, which attracted 79 students on Sunday, 4th November 2018. The event’s aim is to bring our students together for an opportunity to learn and play in English. 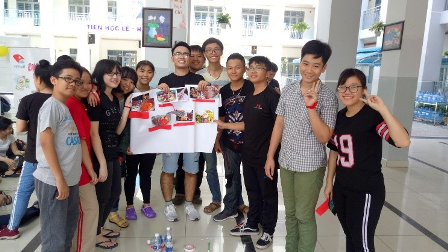 Following a theme that highlighted important aspects of Vietnamese culture, games included fun with Vietnamese cuisine, tourism, music and celebrities. A lot of movement games made for a more exciting atmosphere that was full of laughs and fun. 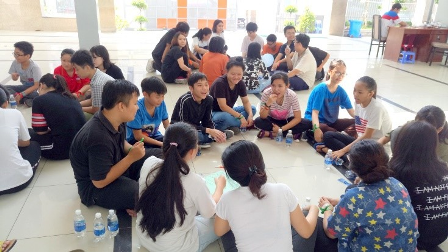 Moreover, with the participation of foreign volunteers, students were able to practise listening and communicative skills in English. With the enthusiasm of all students, volunteers, and teachers, the event was a great success.